and depression. Members kept the faith, pressing forward with positive attitudes and grateful hearts toward God. year, a dream was realized and a new building was built on the corner of Market and Gibbs Streets in the northeast section of Decatur. were purchased in West Decatur (524 11th Ave) from Mrs. Lizzie Ellison. By August 1958, plans were well under way to build the new church. Rev. served as pastor until September,1995. In September 1996, Elder Clifford Malone was installed as pastor. With the growth of the church, the need to expand the educational facilities and fellowship hall was eminent. During his tenure, the congregation approved to build a new facility instead of renovation the existing facility. The congregation empowered the Trustees, Elders Leo Carroll, Otis Dixon and Tommy Rainey to negotiate the purchase of the present day 4.75-acre site. Phase I of construction in February 2001. Avenue N.W. to this present site 920 West Moulton Street. In July 2001, the former church facility on 11th Ave, NW was sold and helped funded paving the parking lots, access road and completion of the interior sections of the Fellowship Hall and Classrooms. 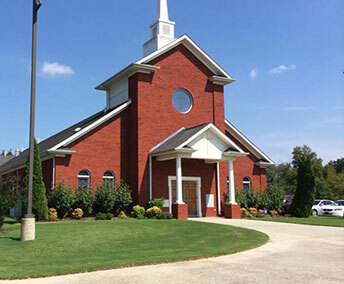 A Dedication service was held on February 17, 2002 of the completed facility. Elder Malone served as pastor until November 2002. In March 2004, Rev. 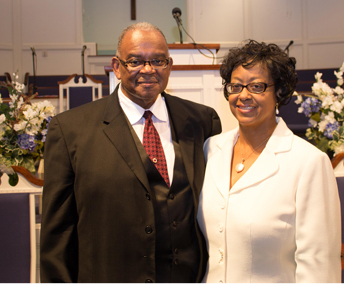 Michael L. Jones was installed as pastor and has labored with us to the present. 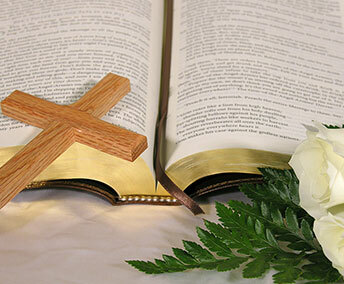 God has blessed the church to grow in spirit and ministries under his leadership. He encouraged the church to progressively pay down the church debt. The church was blessed to retire it`s church mortgage from Regions Bank on December 13, 2016, years ahead of schedule. We look back in thankfulness and appreciation to God for His blessing and look forward with great anticipation of his continue blessing on his flock and the community.